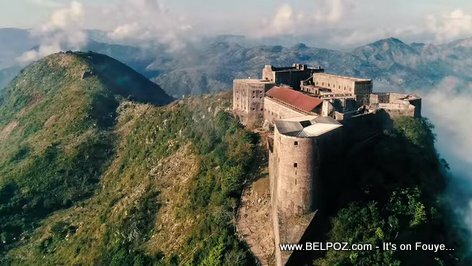 I visited my cousin in Florida a couple of weeks ago and he told me about his plan to visit the Citadelle Laferriere this summer. His wife is African-American and she is truly amazed by Haiti's off-road terrain adventures. This women went coo coo, by that I mean happy as hell, while crossing a river in Haiti in an all terrain vehicle last summer. Now she is hooked on Haiti as a vacation destination. The couple will spend a few days in Cap-Haitian. They told me about this little island off the coast of Cap-Haitien where there is a white sandy beach, a real paradise. They will have an amazing vacation they tell me. When was the last time you took a trip from the diaspora to visit Haiti? « Travel to Chile - Haitians and Venezuelans are not treated the same, why?